Bets are placed using colour chips. Each table has a selection of different colour wheel chips. Each player is given a different colour to identify one player's bet from another. These colour chips can only be played at the table from which they are issued. 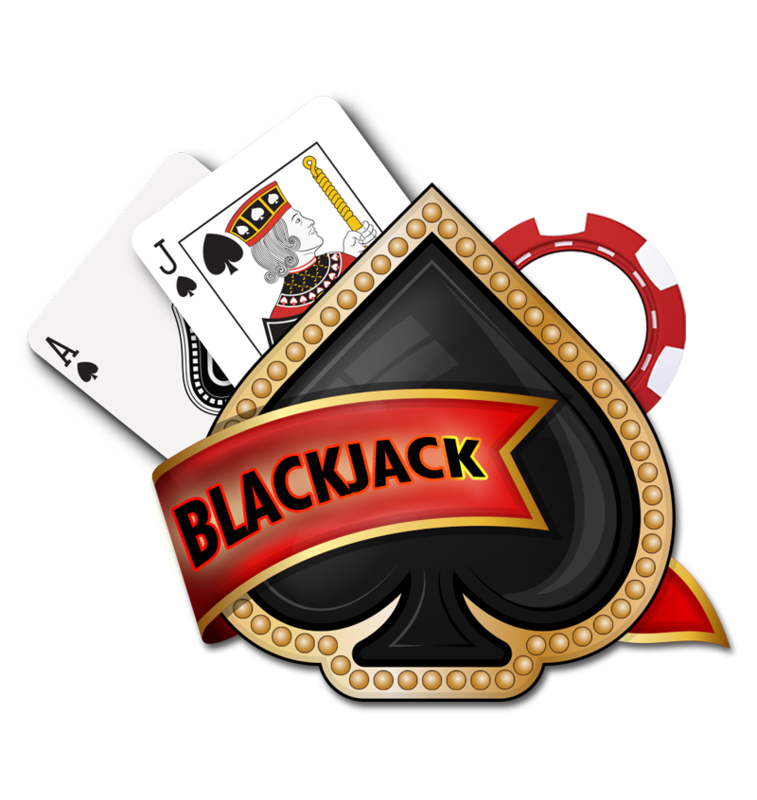 Blackjack is played using 6 or 8 traditional decks of 52 cards. Picture cards count as 10, other cards count as their face value, except the Ace, which counts as 1 or 11. The game of Baccarat (pronounced BA-CAR-AH) is played with 8 decks of standard playing cards. 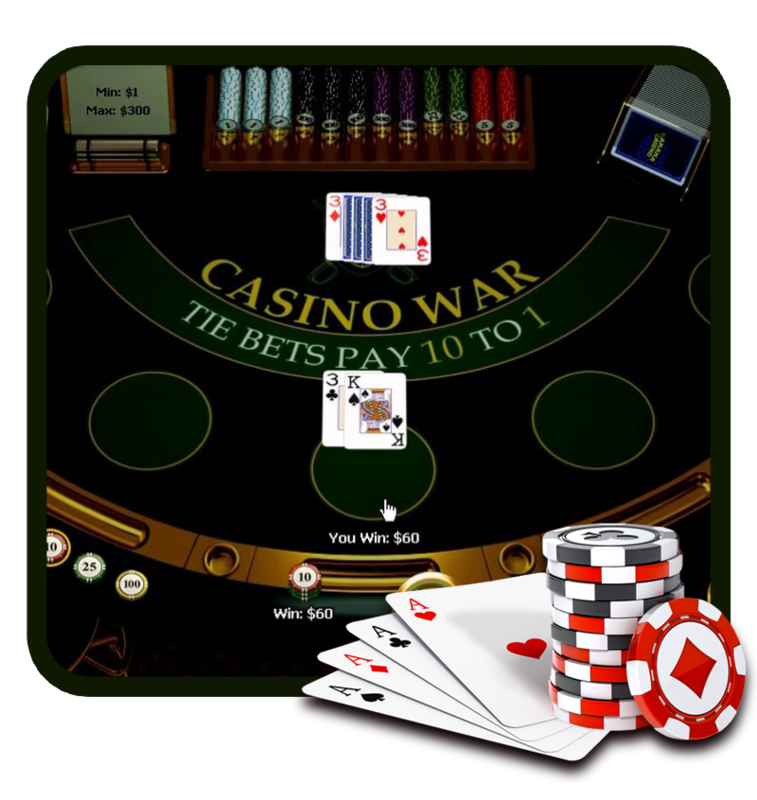 The object of the game is to bet that either the Banker's side or the Player’s side will achieve a 'point total' closest to 9. Flush is as popular in the Indian sub-continent as poker is in America. You play against the other players on the table, not against the dealer. Skilful playing and sound judgment of the opponent's hand is crucial to winning. 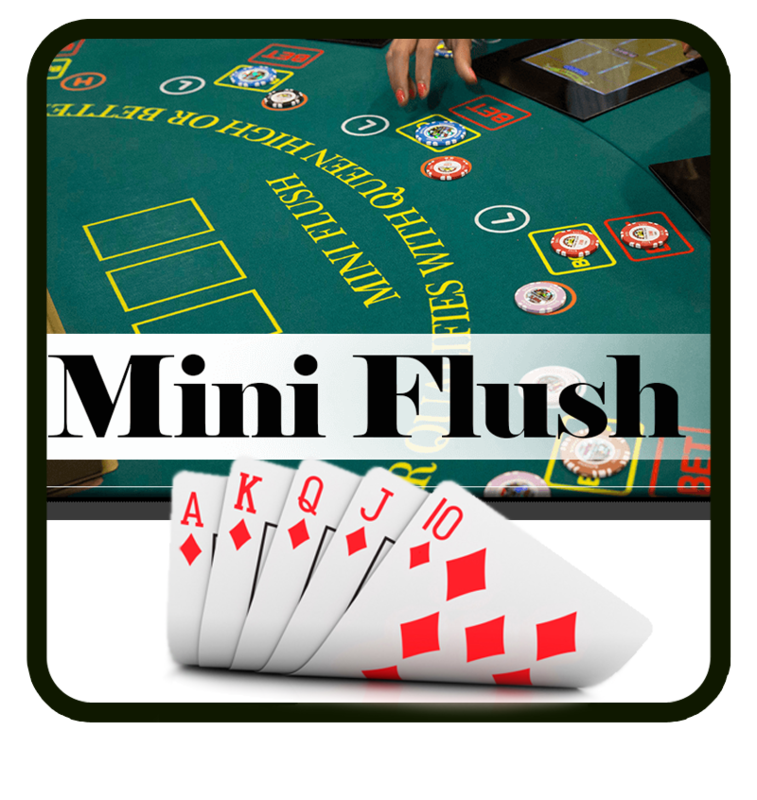 Playing FLUSH in new style - against the dealer and with a variety of options to win is MINI-FLUSH. It is a dealer conducted game. Dealer deals 3 face down cards to all players and dealer himself. 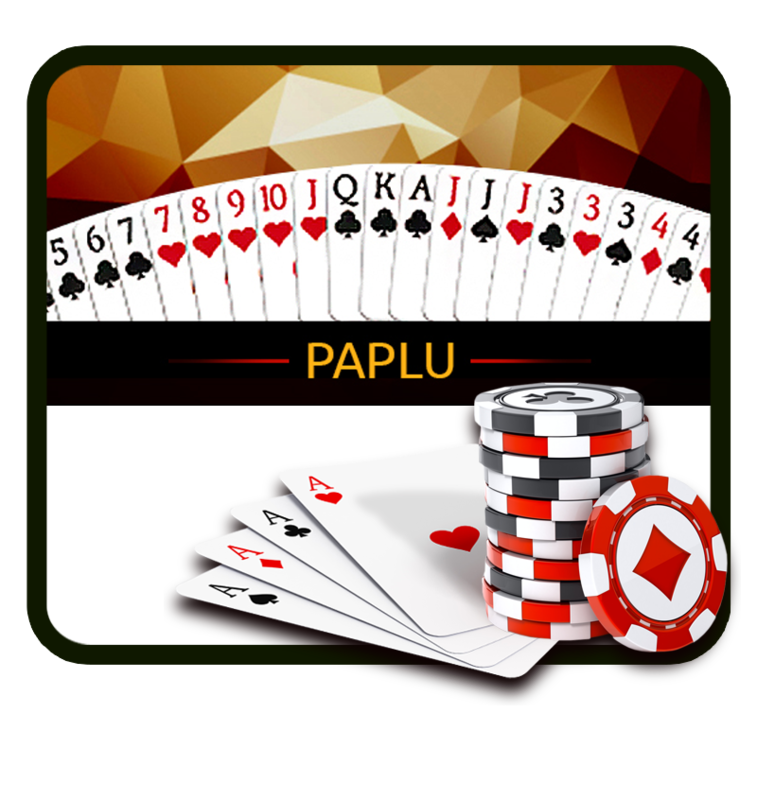 Pride Stud Poker is a casino adaption of the game of Stud Poker and is a very simple yet exciting game to play. 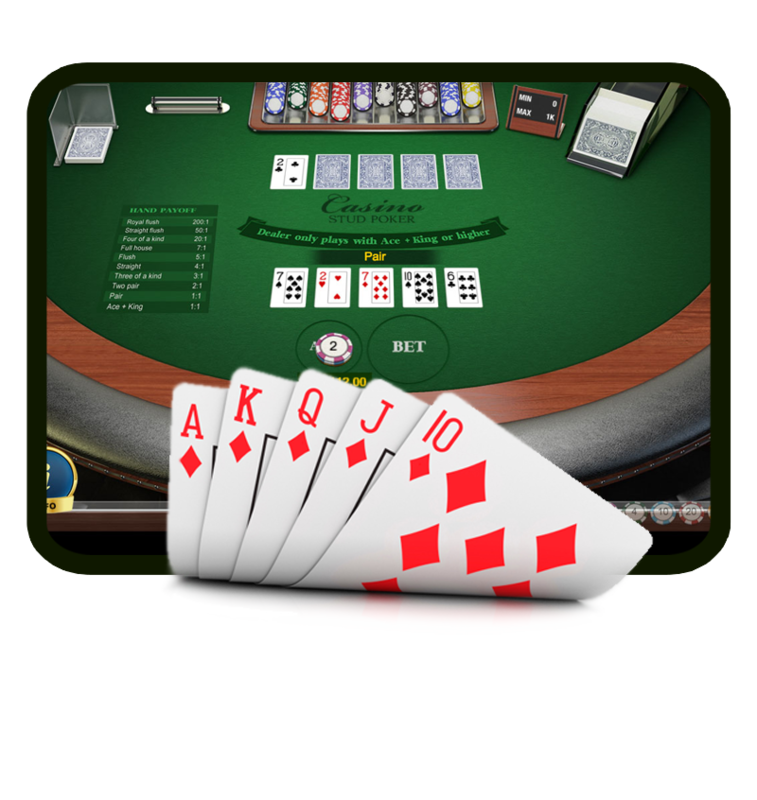 Pride Stud Poker takes the basic concepts of poker and allows players to play against the bank rather than against each other. The game is played with six decks. 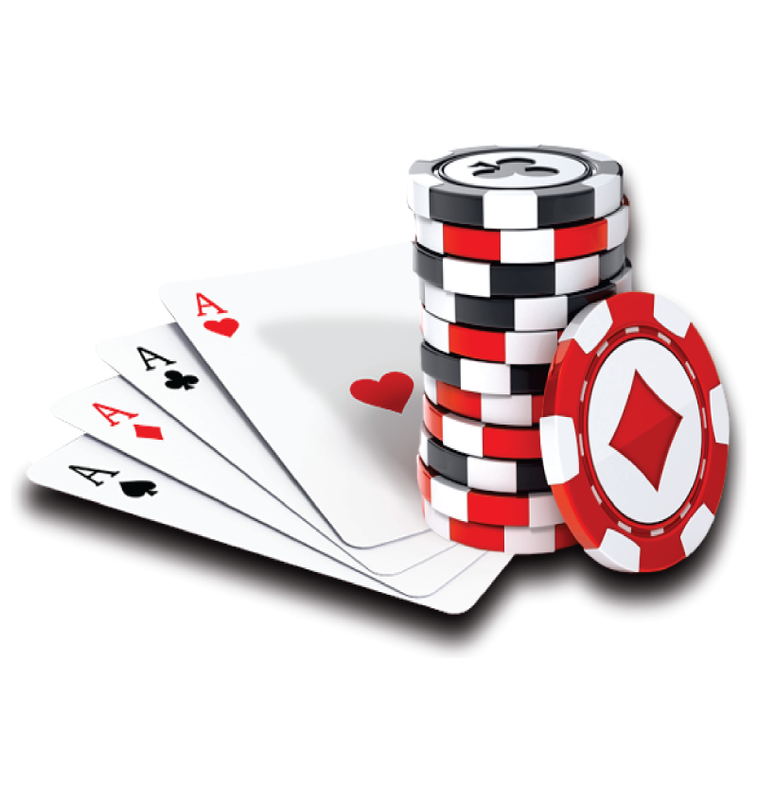 Cards are ranked as in poker, except aces are always high. The suit does not matter. 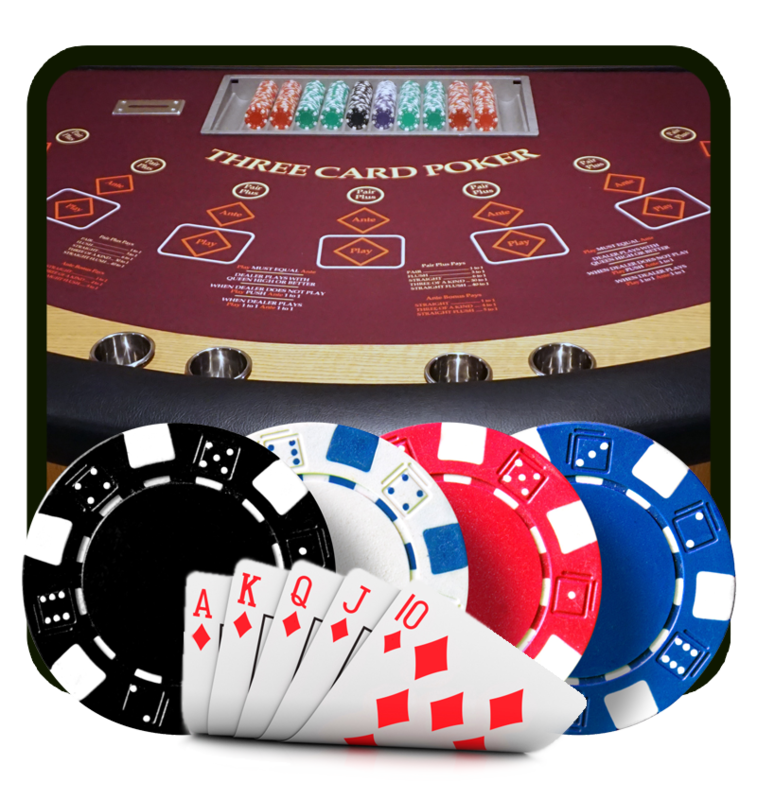 Three Card Poker is a version of Poker using a single deck of 52 cards that gives you three different ways to play. Also known as "Sic Bo" and "Big and Small", Tai Sai is an ancient Chinese game of chance with a modern twist, it’s easy to learn and fun to play. 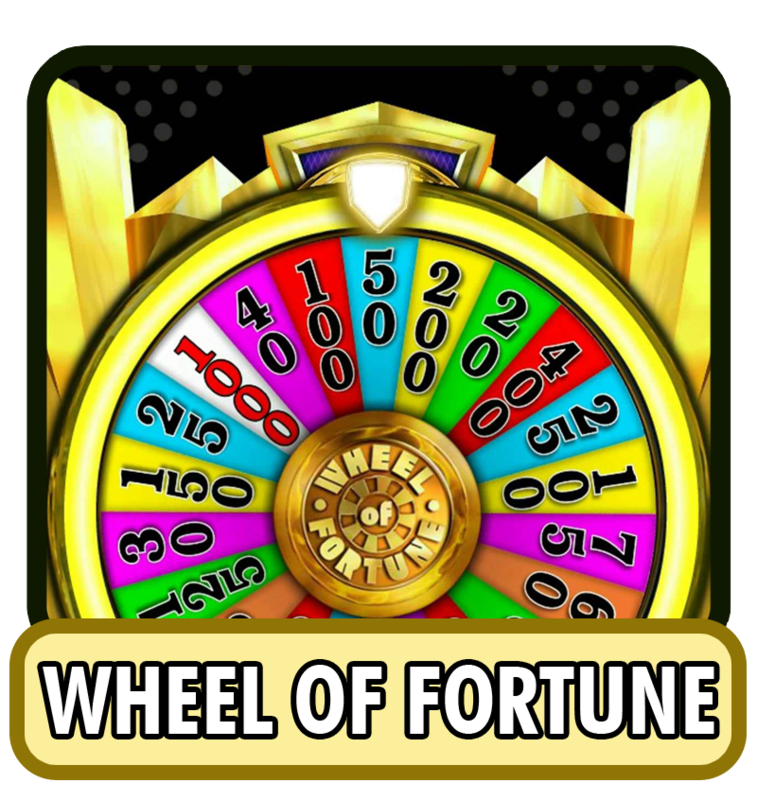 The Wheel of Fortune is another easy game to play and similar to the chocolate wheels found in fairgrounds. Marriage is a game played with three decks of cards, the main theme of the game is to arrange all 21 cards before any other player. The cards are arranged by making a pure sequence of three or more cards of the same suit. Three such sequences are a must. There will be NO admission into the casino by children under the age of 21 years. The betting limits you are required to play are displayed on each table. 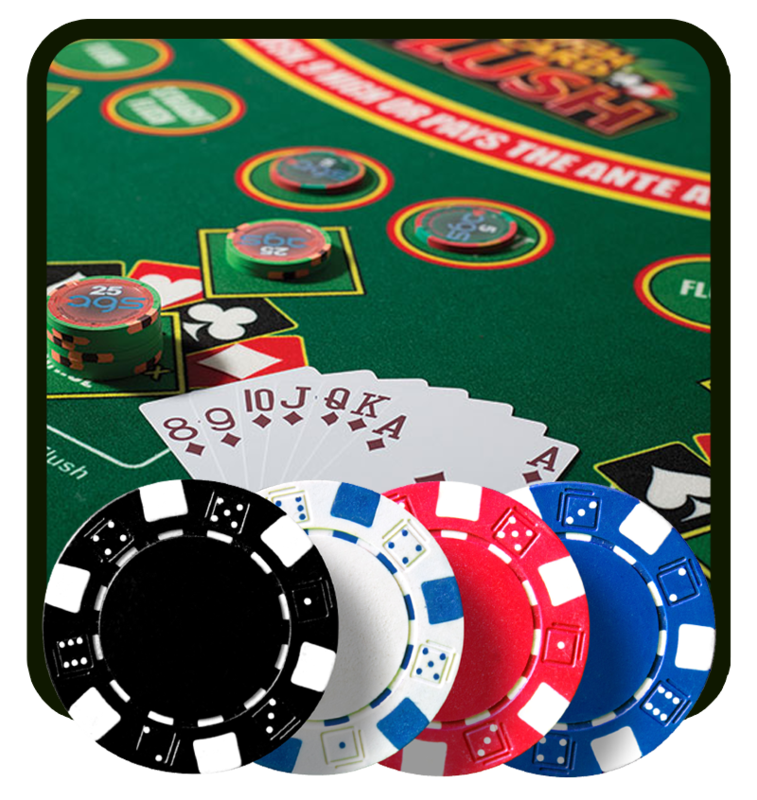 You may purchase cash (playing) chips at the table you wish to play on. 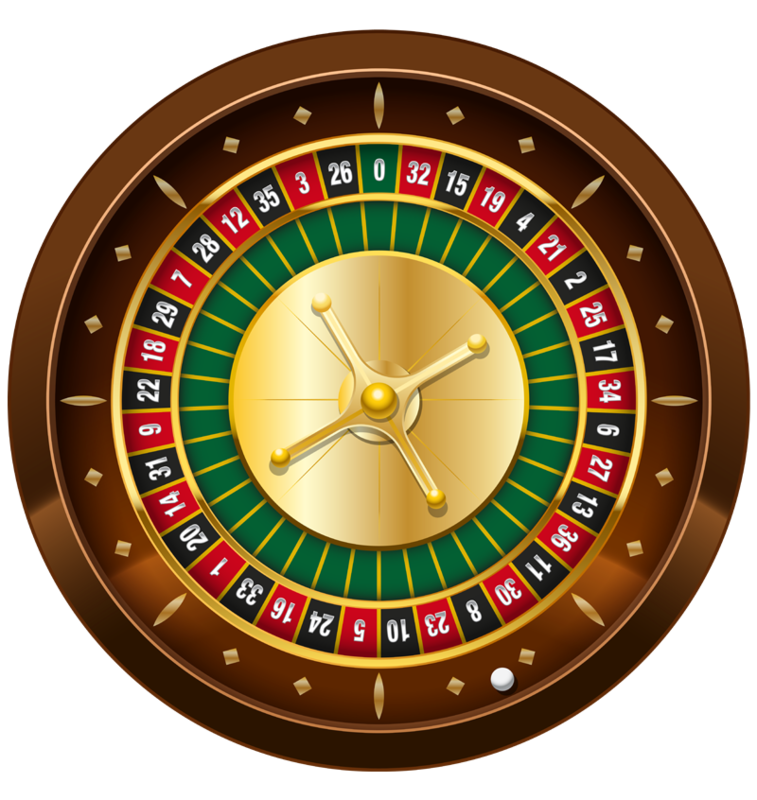 When playing American Roulette, you may be required to use colour chips. Please be reminded to exchange these colour chips for cash chips before leaving the table. Tokens for the slot machines may be purchased and redeemed at the Cash Desk counter or by our Slot Attendants. 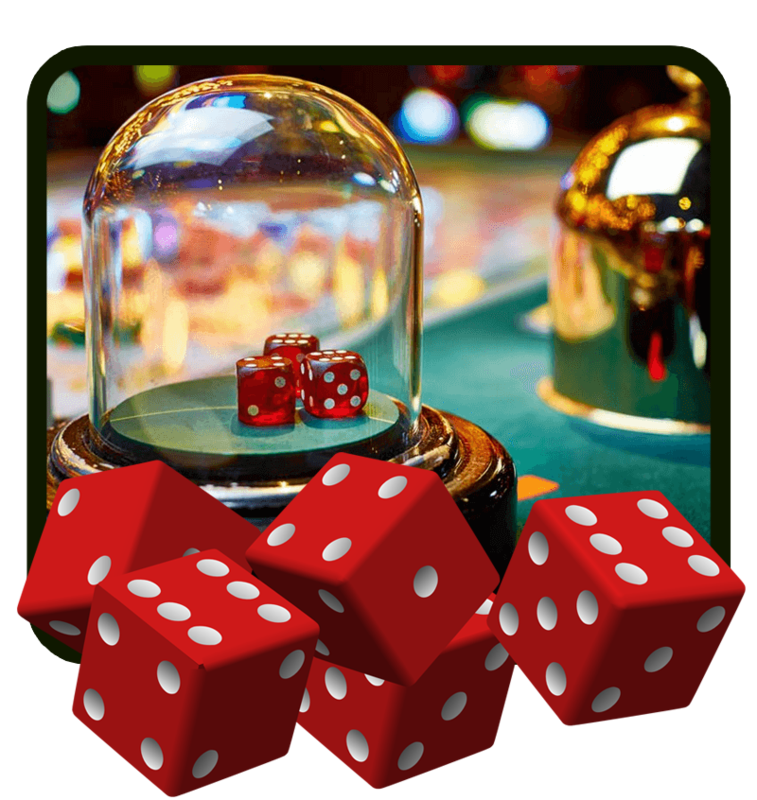 As with all table games, if you are not sure about a bet or the rules of the game, just ask one of our friendly table games staff for assistance.